Visit Victorinox Swiss Army's Cadet page. 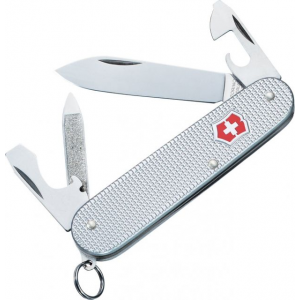 Victorinox Camp & Hike Cadet Swiss Army Knife Silver Alox Ribbed w/ Bottle Opener & Wire Stripper. 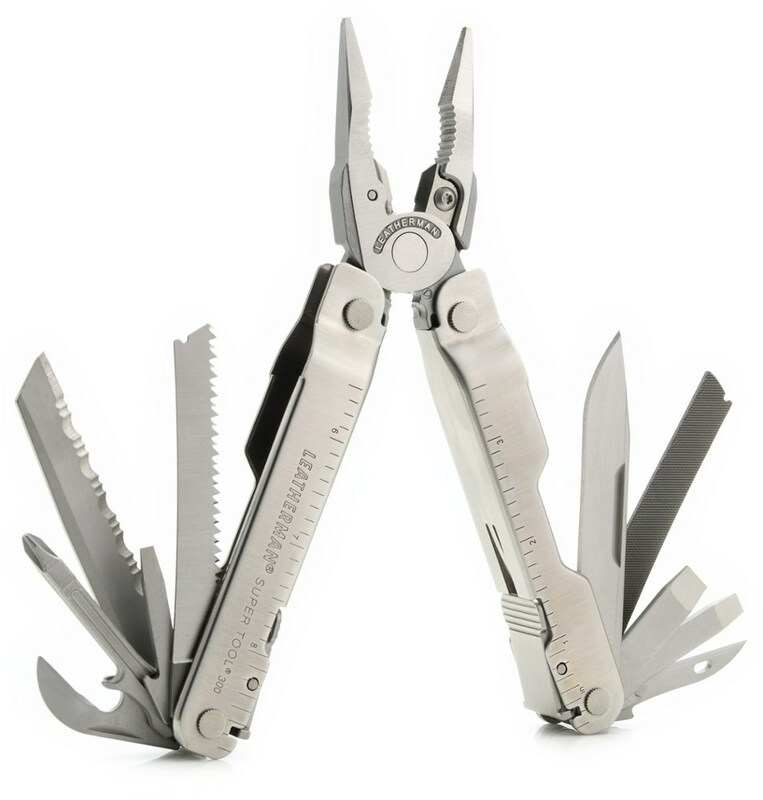 The stainless steel implements carry a Lifetime warranty against defects in materials and workmanship truly making Swiss Army Knives Your Companion for Life. 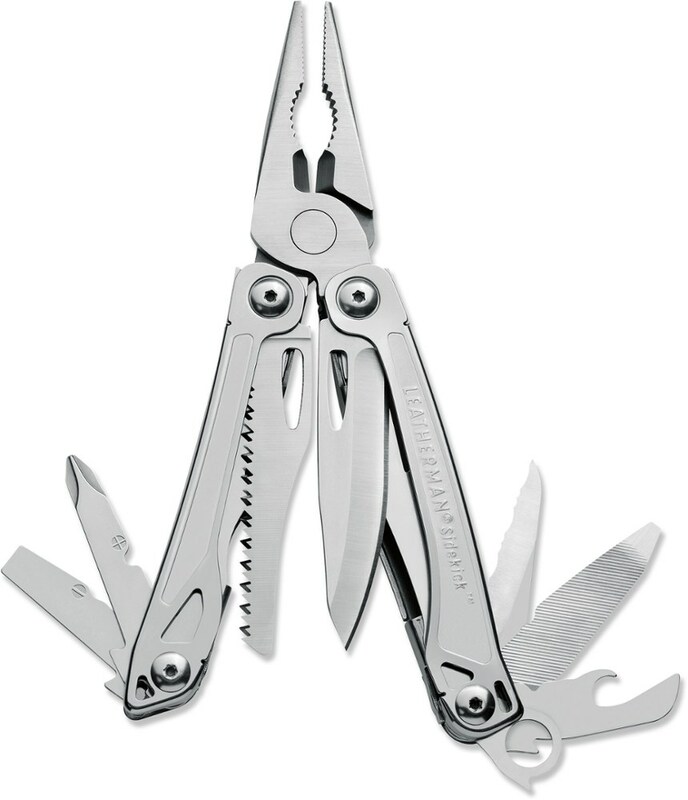 Sophisticated and functional, the Victorinox Cadet has nine of the most trusted features. 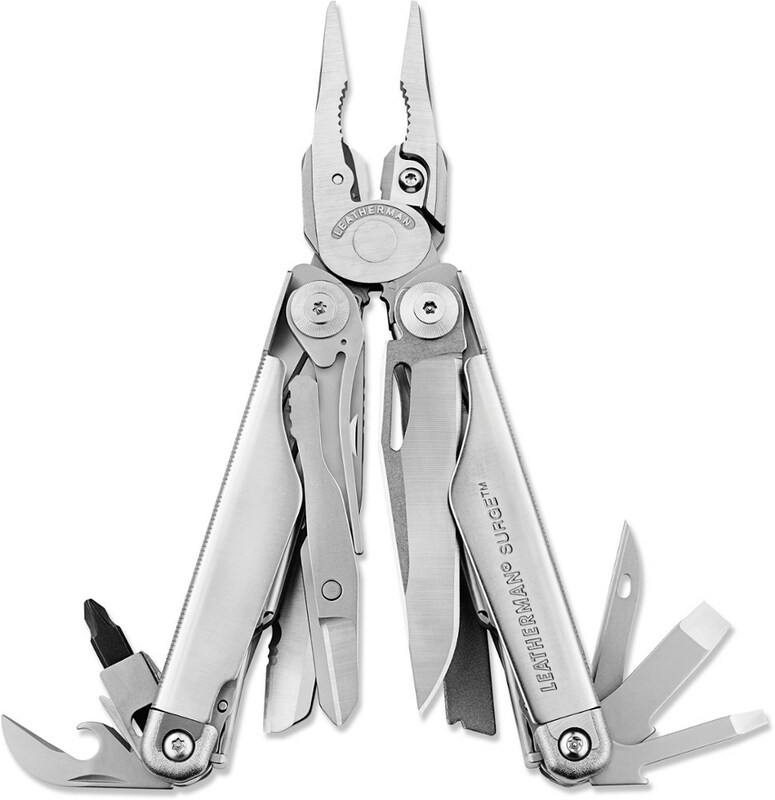 Durable ribbed Alox handles for long lasting, easier grip.Large blade.Can opener with small screwdriver. Bottle opener with large screwdriver & wire stripper.. Nail file with nail cleaner. Key ring. Engraving panel 74 mm/2.91 inches. Life time warranty.Size: 3.1 in.Weight: 1.6 oz. CLOSEOUTS . 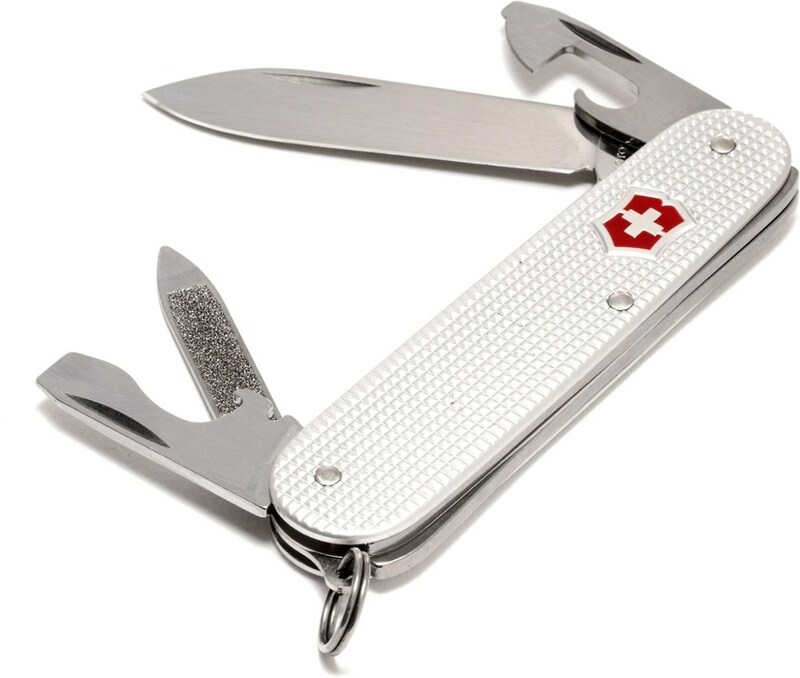 The Victorinox Swiss Army Cadet knife benefits from over 100 years of innovation and commitment to quality. 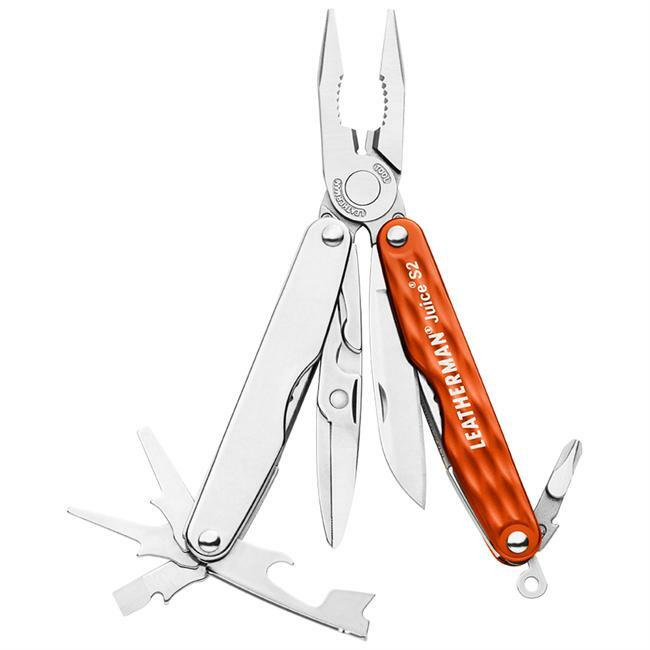 Tools include: Bottle opener Can opener Nail file Key ring Blade: 2- ” Open: 5-7/8” Closed: 3- ” Weight: 1.8 oz. 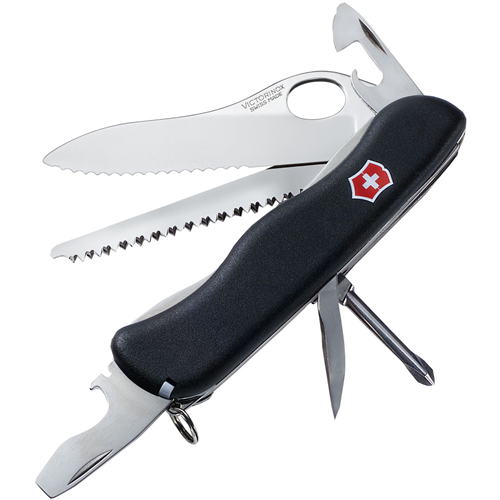 Materials: Blade and tools: Stainless steel Handle: Composite By Victorinox of Switzerland CLOSEOUTS . Switzerland. Please read our policy on ordering knives. Export restriction: cannot ship internationally.